Posted January 9th, 2016 . I see an innocent face here. Ugg! 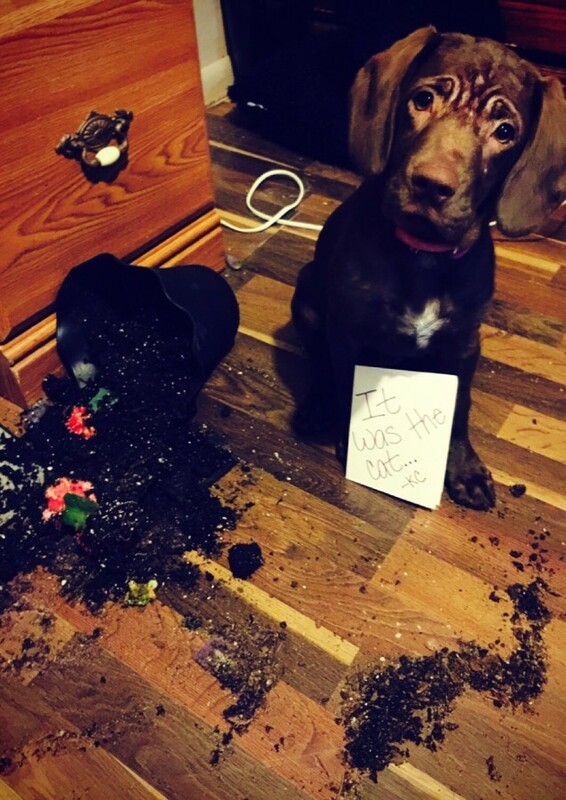 Why do dogs love to destroy your favorite plants? My GSD recently killed a Christmas cactus that had been in the family for 50 years.